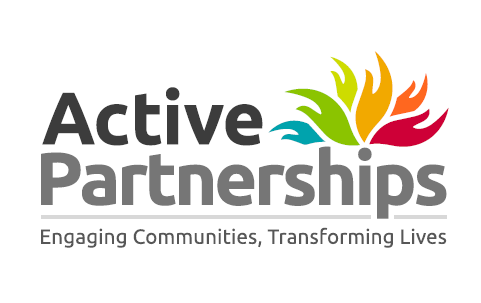 Wesport have the pleasure of introducing you to our new strategy for 2016-2020: Improving Lives which sets out our future direction and how we will impact upon sport and physical activity in the West of England. Here in the West of England we are proud that at 39.0%1 (age 14+) we have a greater number of people taking part in sport at least once a week than the national average of 36.7%1. However, this only represents a small number of the 1.12million people who live in the West of England. 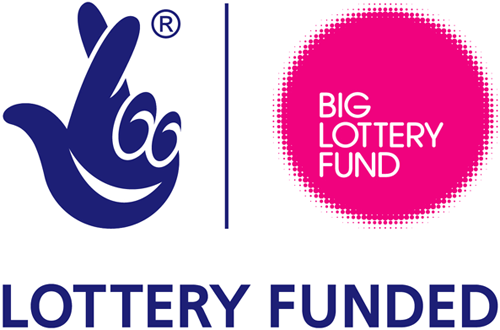 Of the 856,794 people aged 14+ approximately 50% do not participate in any sporting activities, an average of 17%3of children in the West of England are classed as obese and in the less affluent areas people are more likely to be inactive. Over the next 4 years we aim to improve these figures and get more people taking part in sport. We are pleased to also introduce our new brand which we are launching alongside this new strategy. 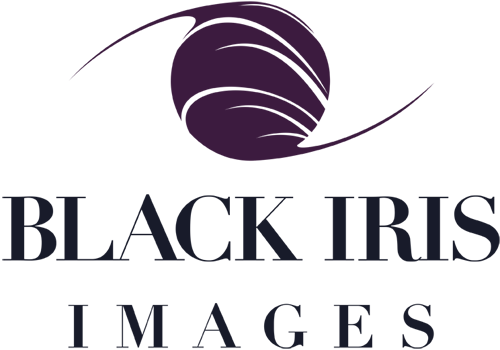 With the aim of keeping up with the evolving sporting landscape, we hope our new brand will allow us to communicate our purpose, role and the support that we offer to help inspire active lives across the West of England. 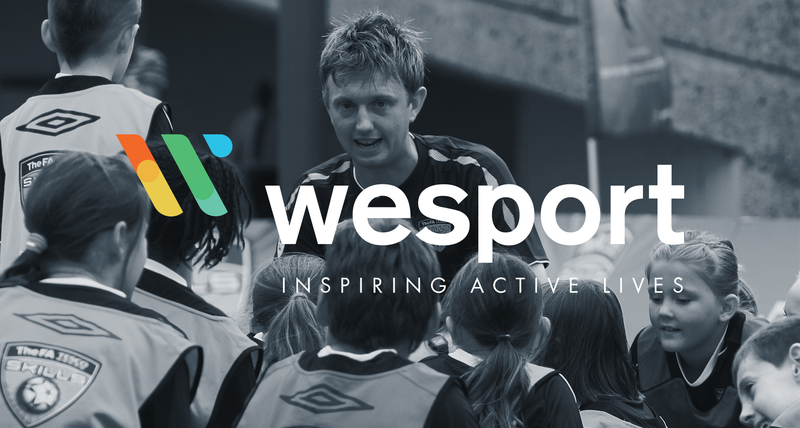 If you would like to find out more information about this strategy release and Wesport’s new brand, please contact info@wesport.org.uk or Tel: 0117 328 6250. 3 = according to Public Health England’s area profiles 2015.